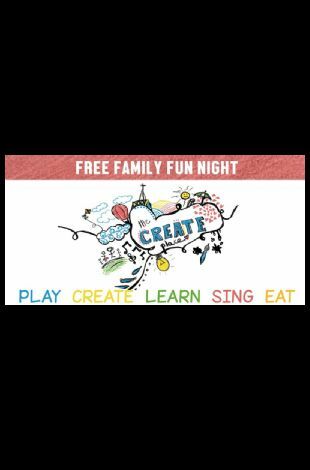 Please note The create place - family night occurred in past. Don't miss this great family-friendly opportunity to come and create with your kids or grandkids. There will be multiple craft stations, fun songs, a story from the Bible, and delicious food. The fun starts at 6 PM with a free meal served at 7:15 PM.